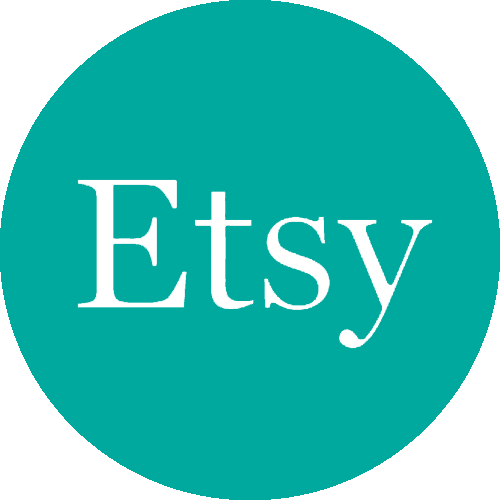 I just thought I’d let ya’ll know I’ve had a little time today to sort out some new listings in my Etsy shop: there are fresh new markers, WITWAT, and jewelry! So if you’re feeling browsy, head on over and take a gander. 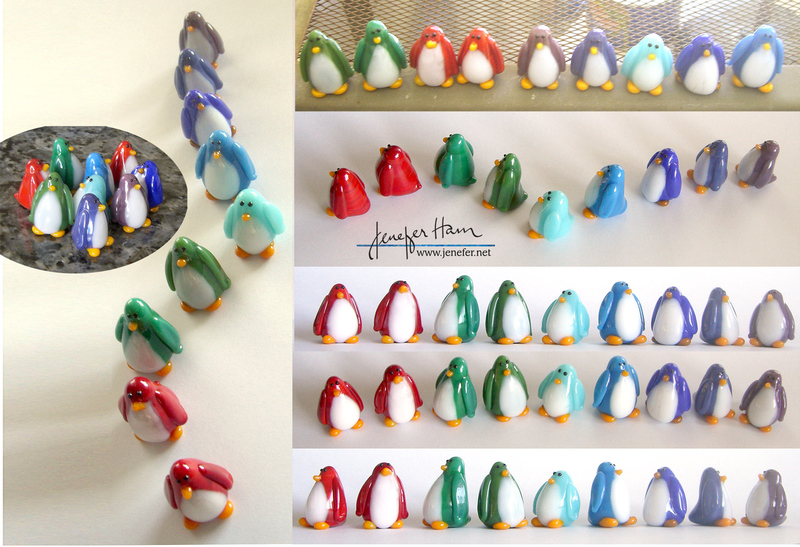 But if you don’t have time just now, here is a sneak peek on another project I’ve been working on…it’s a penguin palette! Eventually I’ll have one in every color of glass! Hope you’re enjoying your February as much as I am enjoying mine! ← WITWIT winner…is it you? Oh my goodness. I think my face just got stuck in the “That’s so adorable” look. They’re so sweet looking that I can’t even squeal. And welcome back to the states.